Quorn Feast. 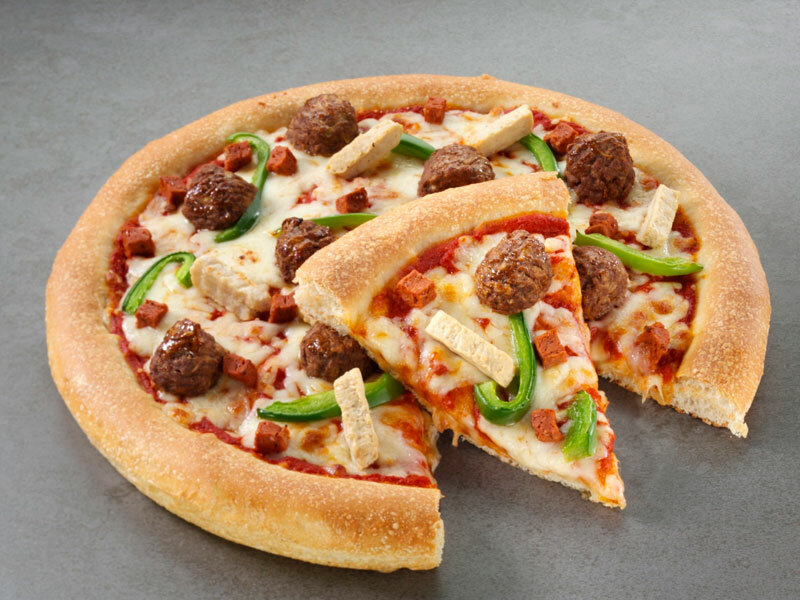 Order Quorn from Pizza GoGo. Click once to add topping (x1); twice for double topping (x2). Click again to clear. Tap once to add topping (x1); twice for double topping (x2). Tap again to clear.